At Eureka Business Solutions, we aim to supply fantastic customer support to businesses who are using sage 200. We are a sage strategic partner based on the dorset and somerset border, established in 1996 by managing director, Andrew Patterson. 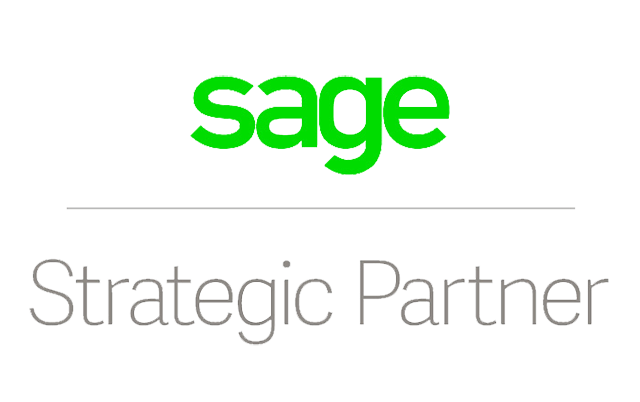 We can install, configure and provide training and support on Sage 200 software as well as tailoring it to your company's needs. Build professional and personalised relationships. Continuous review and enhancement of business processes to maximise efficiency and reduce costs. Help implement new effective systems and procedures.